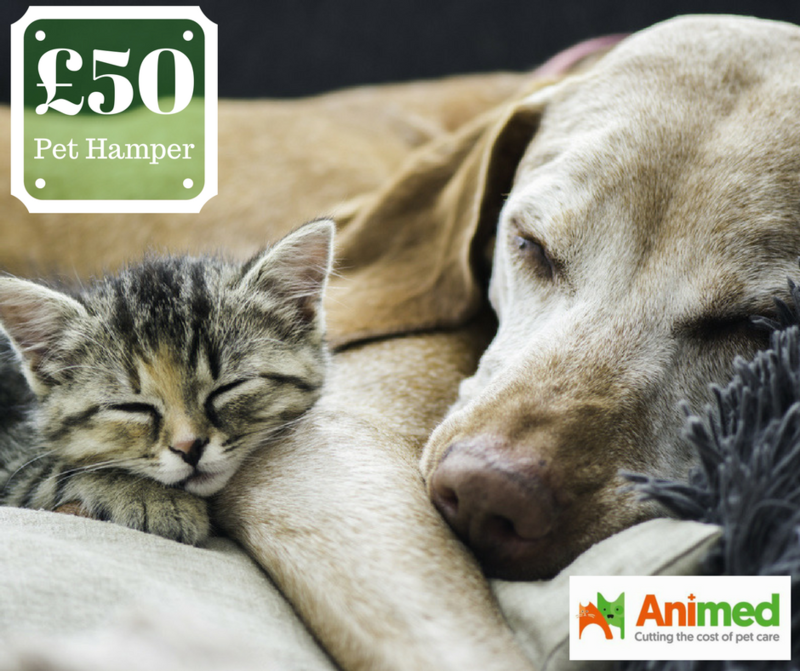 Behind door number eighteen of the 2017 #LittleStuff24 is your chance to win a brilliant £50 Pet Hamper from Animed! When you have a pet, you have an extra family member, don’t you? They very quickly pad their way into your life, circle a couple of times before curling up cosily and nesting in forever more. And so we look after them, we feed them, we play with them, we absorb all of that love and companionship they throw at us in waves, and they make our homes a happier place to be. Regular readers know all about our beloved Blue The Rottweiler, our entirely useless dog who galumphed her way through her days convinced she was barely bigger than a Jack Russell, awash with so much love for human beans that there was very little room for any kind of sensible thought behind those big beautiful brown eyes (she gave amazing hugs though). Over the years she gave us plenty of time to gain a large amount of experience with dog care – from finding the food (which doesn’t make her stink like… well, like a wet dog actually), to major operations to heal damaged joints. Obviously our vet is the first port of call for any medical emergency, but we do know that they are not necessarily the best place to go for pet care needs – including basic prescription medication. Blue uses an anti-inflammatory regularly, and we winced at the £60 price tag from the Vet. Following a friend’s advice we looked online – and lo; that £58 bottle of Metacam is just over £18!!! And so we’re HUGE fans of Animed. But they’re not just about pet prescription drugs – they’re one of the largest UK online pet care retailers. From top pet food brands including Royal Canin, Arden Grange, Natures Menu and IAMS to KONG toys, Dorwest Herb supplements and Lintbells; with a £50 voucher to spend on pet food, toys and accessories at Animed Direct, your pet can have a fantastic treat this year. 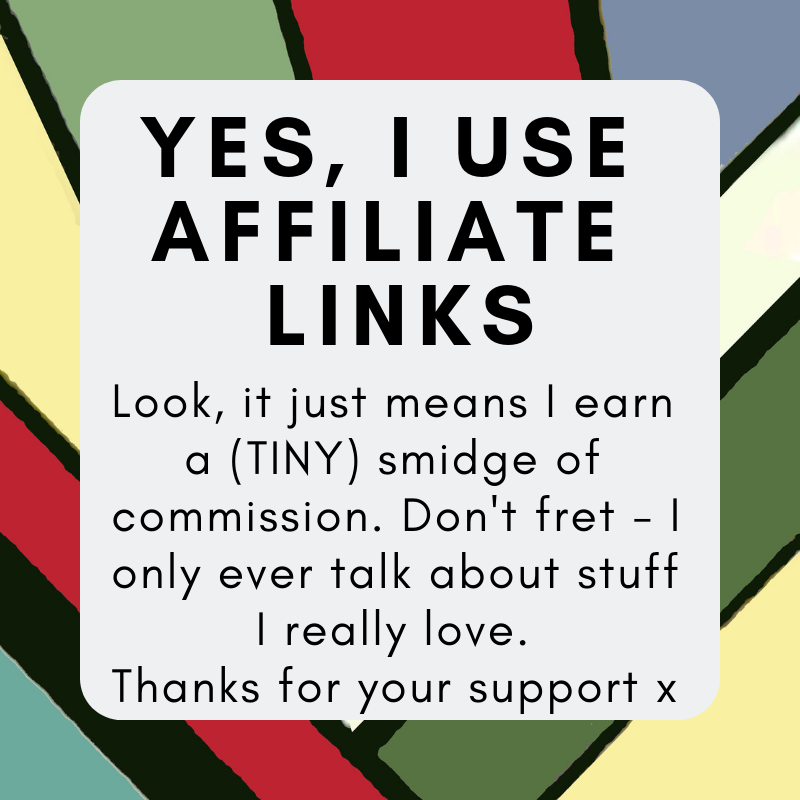 So – we’re really happy to say Animed have joined in with #LittleStuff24 this year, and they’re offering you a £50 personalised hamper – basically you get to tell them what you want in it. Because obviously a rabbit keeper isn’t going to want what a Rottweiler parent wants, are they?! So to be in with a chance to win, just answer the first two questions in the widget box below. There are more chances to win by completing the other entry options if you so wish – they’re entirely up to you! The closing date for this competition is 23rd January 2018 and only entries received on or before that date can be included. The winners will be the first three randomly chosen entries. Good luck!